reading them, store them in a safe place for future reference. NOTE • The information in this manual is subject to change without notice. 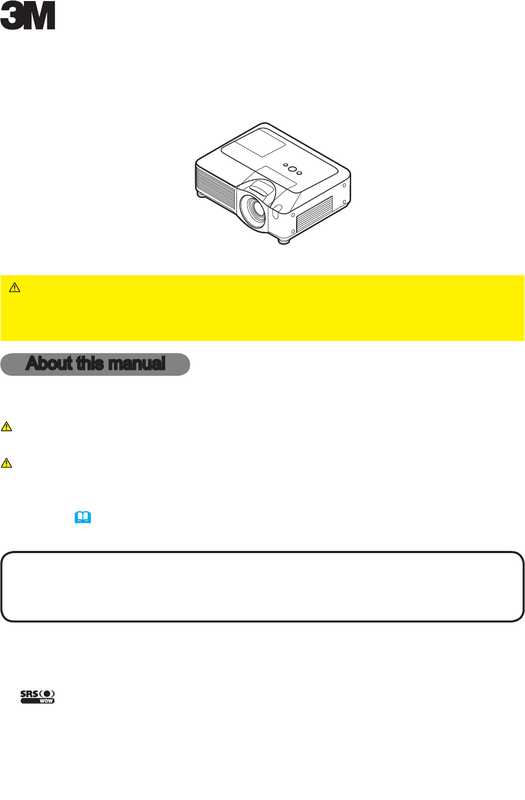 • The manufacturer assumes no responsibility for any errors that may appear in this manual. • Mac is registered trademarks of Apple Computer, Inc.
• Windows is a registered trademark of Microsoft Corporation. • WOW technology is incorporated under license from SRS Labs, Inc.